Learning How to Faith It from Cora Jakes Coleman!!! 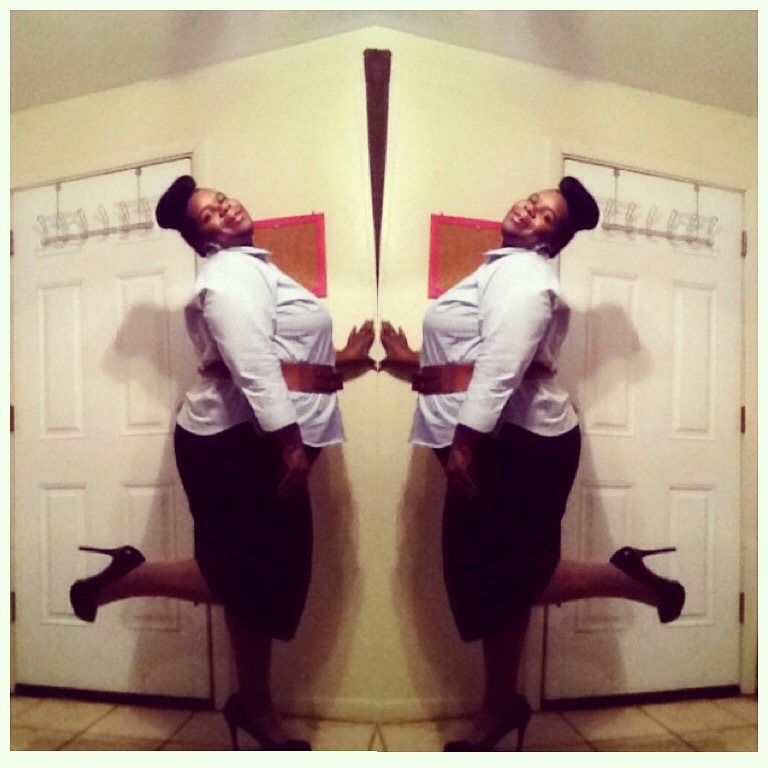 This summer I went to Bishop T. D. Jakes Mega-Fest, it was beyond amazing. One of the greatest things I experienced was being in the midst of so many great like-minded and spiritual people, one of them was Cora Jakes Coleman daughter of T.D. Jakes. I was in a service where she stirred up her gift of prayer. It was amazing to see the next generation of Bishop Jakes take the gospel to the next level. While there Cora promoted her book “Faithing It” although it won’t be released until November 17th those of us who attended Mega-Fest got a preview of the intro and first two chapters of “Faithing It” which I read on the plan back home. Once I was home I proceeded to follow Cora on every stream of social media that I could find her on.I came across a post where she gave her followers the opportunity to help launch her book. I sent in my email and several days I received an email giving me instructions on what to do. 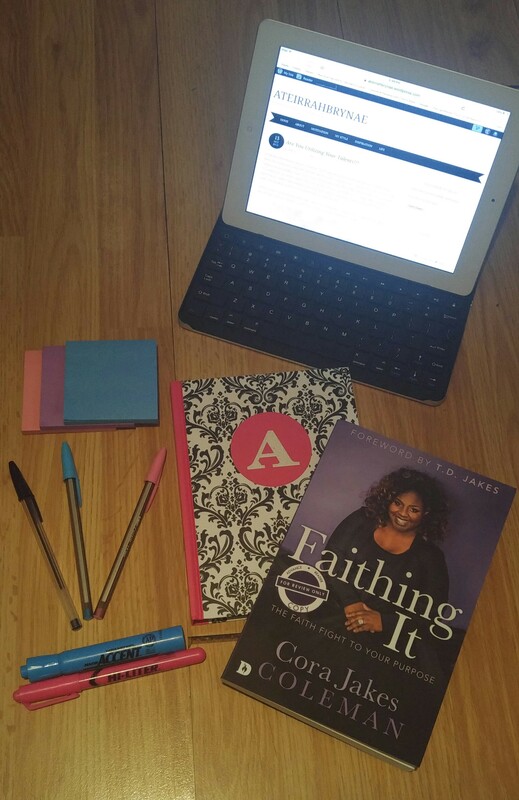 So I’ve been reading my preview copy of “Faithing It” and everyday I feel more and more motivated. I have a better understanding truly having faith in God and myself. I would encourage any one to head over to Amazon and pre-order their copy of “ Faithing It”. Anyone who is struggling with letting go and letting God, this is the perfect read for them. The book is full of motivational quotes, for example “Change the way you talk to you about you”. This quote forced me to encourage myself and remind me of the great things I am capable of. I could go on and on about how this book is blessing me but I want to finish reading it and besides you need to go and get your copy. Hard Work Takes You to The Top!!! Everyday you get up and pursue your goals. You research, and you complete that task. The next day you complete another task. You strive to complete another task failed but not discouraged, therefore you get up and try again. You don’t mind putting in a little hard work. You were taught hard work gets you what you need and what you want. Even when you have those days that are not as successful as others. 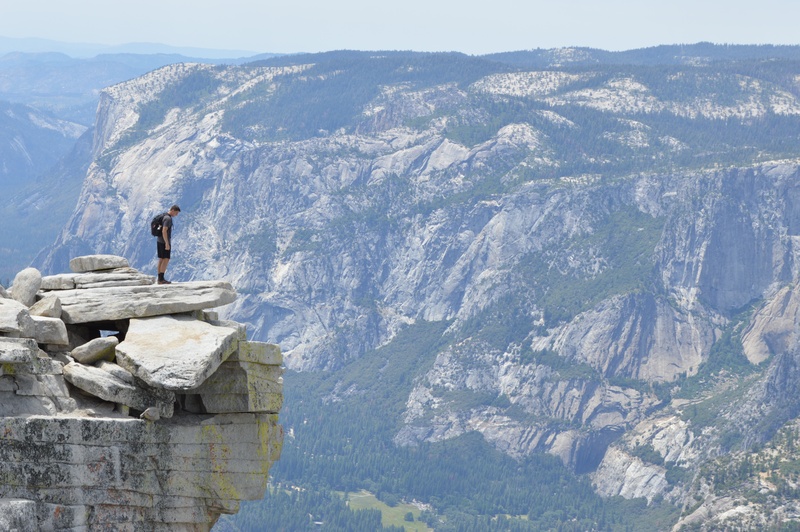 The important thing is not to let the falls keep you down, but the days of success to keep you motivated to stand. No matter the task whether it’s where you see yourself in 5-10 years or not. It is still necessary to show yourself a hard worker at whatever task you are giving. You never know who you will meet in the process of being a hard worker in the small or not so important things. There is a path and a plan for your life that you must follow it will take you to the next step and connection in life. Don’t allow anything or anyone to keep you from showing yourself persistent and determined. Your work speaks for itself, as long as it is consistently good work it will pave the way for what you ultimately desire to do in life. Allow your work to speak for you it will tell the truth and those who matter will believe and take into account the work you have done which will push you forward into what you’ve been working hard for all this time. To get to the Top. 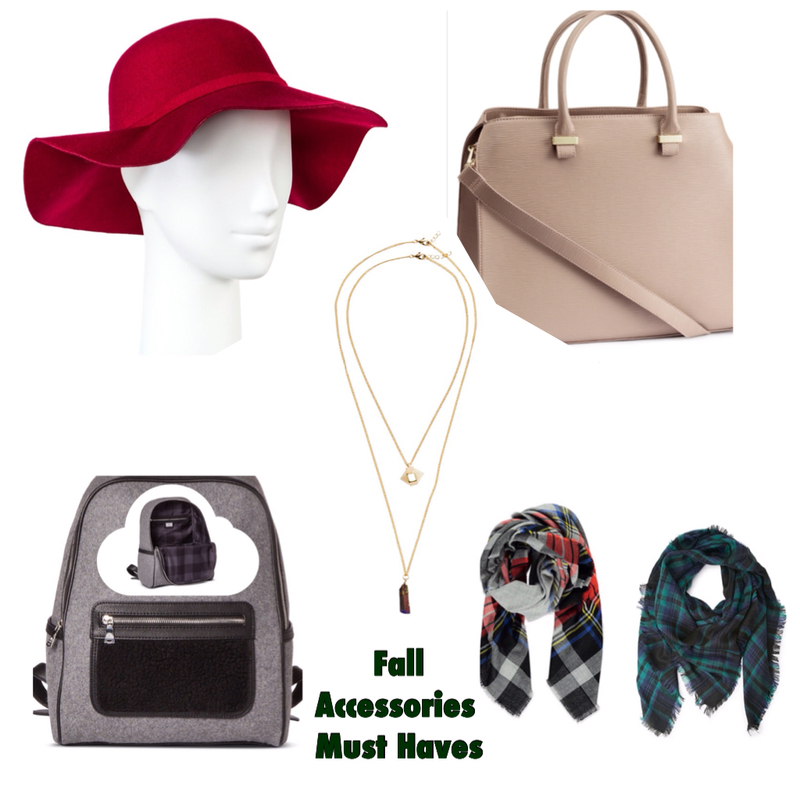 My favorite Fall Accessories, I need these items to complete my looks daily. I found it at “Forever 21” for $12.99 for the set. You can purchase one for about $4.99 and up but You can also find the singular or set on an app called “Wish”. Loving this Grey and black backpack which is even more on trend and convient, plus the inside of the bag is super cute too. The backpack is $39.99 from “Target”. You can find backpacks from Marshalls, TJ Maxx Burlington, H&M and Forever 21. Depending on the style of backpack you are looking for, they range in price from $12.99 and up. Last But Not Least The Frayed Plaid Scarf, can be the icing on the outfit or the piece to create around. 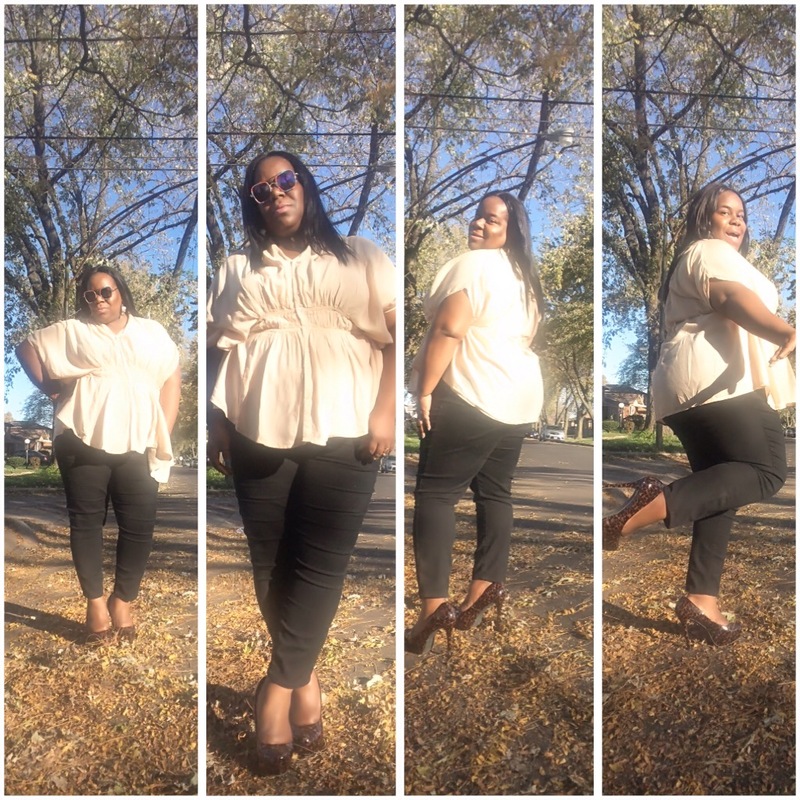 Hope This Helps Your Fashion Fall Looks !!! God Paid it Forward First !!! Positivity pays off in many ways. You’d be surprised how much being nice to someone pays off. Paying it forward is not only a blessing to the receiver but also to the giver. Paying it forward is also a blessing to many others because it usually trickles down to the next person. That’s how God desires for us to treat everyone. This is how God treats us all the time. Just like when He gave His son to die on the cross for our sins. Jesus died for us to have the opportunity to repent for our sins and still be able to live an everlasting life in heaven. 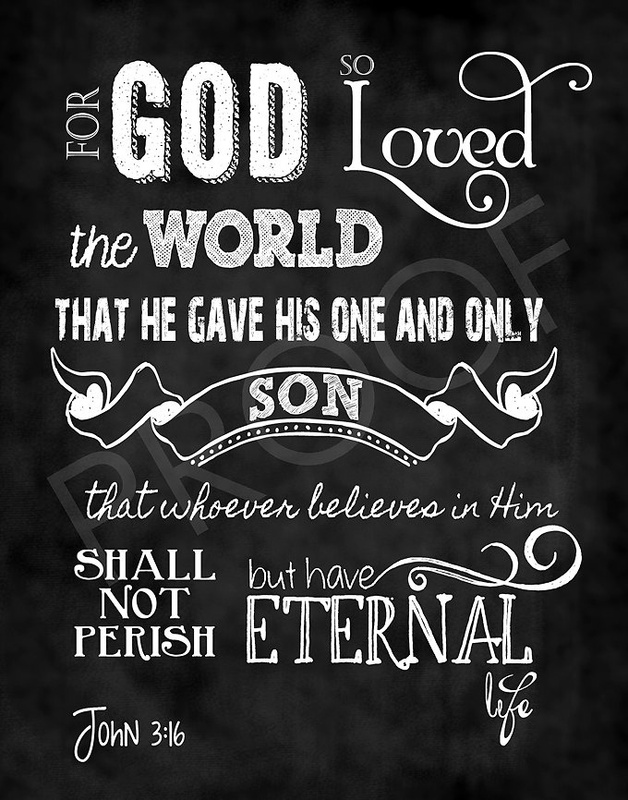 John 3:16 “For God so loved the world that He gave His only begotten son that whosever believe in Him should not perish but have everlasting life”. We are truly blessed. Blessed beyond measure and blessed to be a blessing. God created us to love and share with others he way He dos with us. Being positive showing favor helps you continue to receive favor from God. Being positive even in a small way makes a difference. A smile, holding the door for someone, letting someone in front of you in the grocery store or traffic all of these things make a positive impact on the next person. Stay positive and continue to pay if forward to keep it going throughout the world. 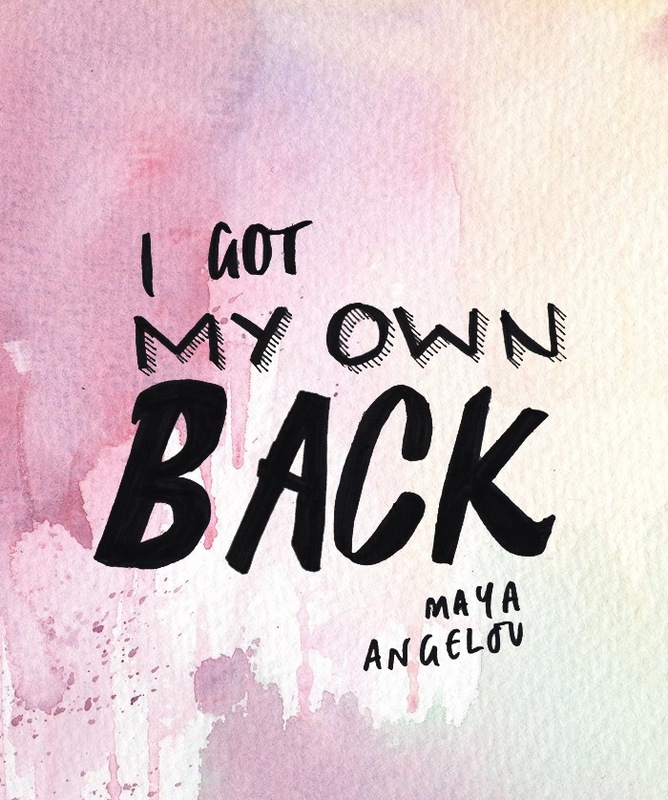 HAVE YOUR OWN BACK !!! If nobody else supports you, support yourself. If know one else has your back have your own back. Just know people are not going to always be there for you they can’t just like you can’t always be there for someone else. It’s not a bad thing it’s a great thing, it teaches you to be strong and independent. You have to know some days will be more difficult than others but you have to be your biggest motivator. Everyday get up and motivate yourself to be better and do better than you did the day before. Nobody knows like you do what you can do. No one knows how well you can do it and what your ultimate desire is, therefore you have to push yourself to achieve your goals. Daily affirmations is necessary put them on your phone in your car on your desk at work put them on your bathroom mirror. Just remember to be your own biggest cheerleader, no one will cheer you on like you. You may have some family and friends that will push you and support you but they can’t do it everyday all day. Those days when you need it and they aren’t available for you, be available for yourself. Remind you,why you are doing what you are doing. Keeping your goals at the forefront,is imperative to success. Continuing to motivate,support and encourage yourself will keep you on the path of success. Don’t be upset with people when they can’t be there just be there for yourself and all will be well. Double the beauty… I’m wearing Blue and white checkered Ralph Lauren button down blouse, A Thrifted Navy Blue pencil Skirt, wide tan belt (Ashley Stewart) and Steve Maddon leopard print heels (sorry you can’t see the detail of the shoes) . 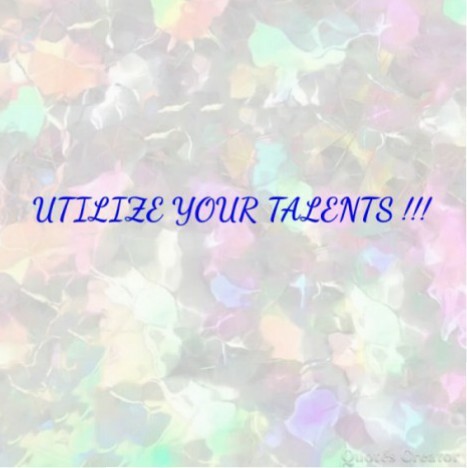 Are You Utilizing Your Talents!!! In life we realize that we are well versed in many things and are very passionate about all of these things. I know that God blesses many with multiple talents. Some of us know how to organize our time to fit all of our talents into our schedule. Some of us pursue one and ignore the others. Then there are those of us who want to combine all our talents together and try to build a business out of them. It’s a struggle when you don’t know how to combine them together. So we end up giving one talent a lot of energy and neglecting the other. This is where we have to use wisdom and even seek out help. There is a way to utilize all your gifts either collectively or separately. You just have to organize your talents they all have a place in your life it is up to you to figure out where and how to use them. First write out the talents you have, then write out how you are currently using each talent. Even write down that you are not actively using a talent. Next you want to write down how each talent can be used. Also consider if you need assistance with putting any of these talents into action.Then consider which talents you can interface together. If the talents are too different to interface that’s when you, need to think about which talent you are most passionate about. The talent that you are the least passionate about you can then volunteer your time with that one or even make it a hobby. The key to your talents is to make sure you use them, because if you don’t you will lose them. Exercise the talents you have been blessed with. Exhaust every possibility with your talents.